> where the authorities have evacuated thousands of people. 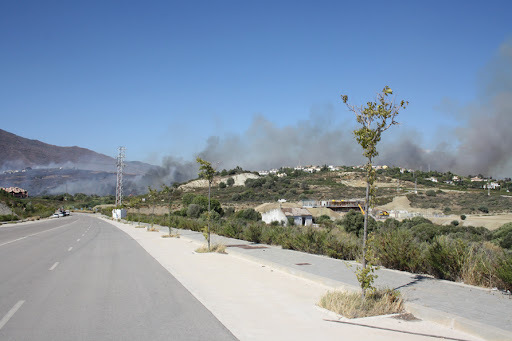 > A huge wildfire is approaching the wealthy resort of Marbella on Spain's Costa del Sol, where the authorities have evacuated thousands of people. 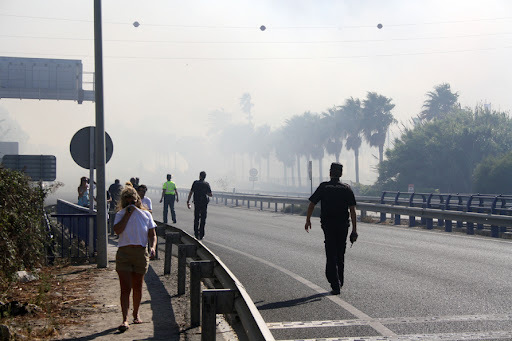 11:27 | A huge wildfire is approaching the wealthy resort of Marbella on Spain's Costa del Sol , where the authorities have evacuated thousands of people. yet effective. A lot of times it's difficult to get that "perfect balance" between superb usability and appearance. I must say you've done a great job with this. hi, that's a nice job. There is few mistakes but the primary is here. It's not my first time to visit this site, i am browsing this site dailly and get pleasant information from here everyday. a lot of new stuff right here! Good luck for the next! It's the best time to make some plans for the future and it is time to be happy. I have read this post and if I could I wish to suggest you few interesting things or advice. Maybe you could write next articles referring to this article. I desire to read even more things about it!